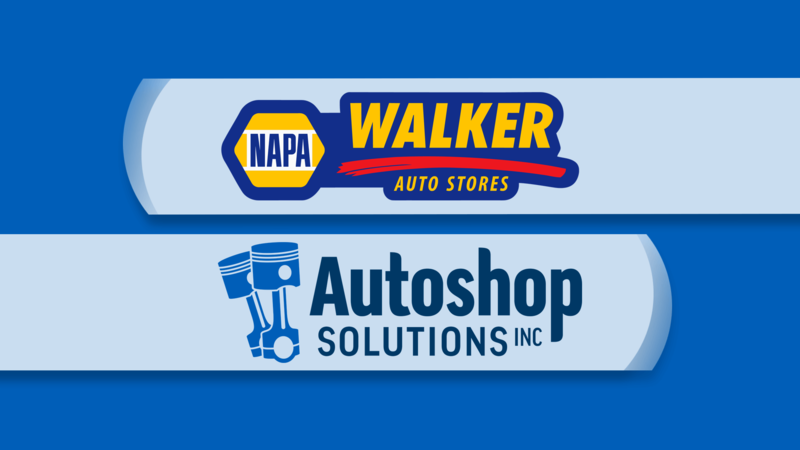 Walker Auto Parts Partnership - Autoshop Solutions Inc.
Walker Auto Parts wants your shop to be as successful as possible, so they partnered with us to drive more cars to your bays! Autoshop Solutions offers a powerful turnkey package created specifically for Walker Auto Parts. The Autoshop Solutions Internet Marketing Success Package contains everything you need to be successful, with one convenient monthly price. 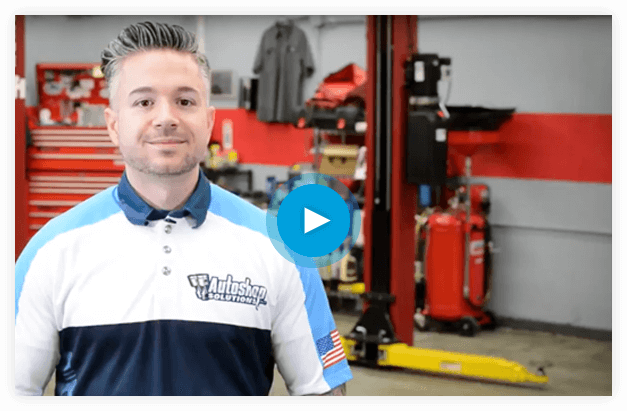 With Autoshop Solutions websites, you are in the driver’s seat. You have the ability to add your own pictures and make text changes 24/7, at your own convenience. You will have access to a dynamic website editor tool as well as Wiki tutorials to make it easy for you to be in control of your website. Now, you have the option for an affordable, mobile-friendly website designed to convert more website visitors to calls – what are you waiting for?